I grew up gardening and, living in the suburbs my whole life, was lucky to have space available to plant many different kinds of gardens over the years. In my retirement, I joined garden clubs and completed training at the University of Illinois to be a Master Gardener. 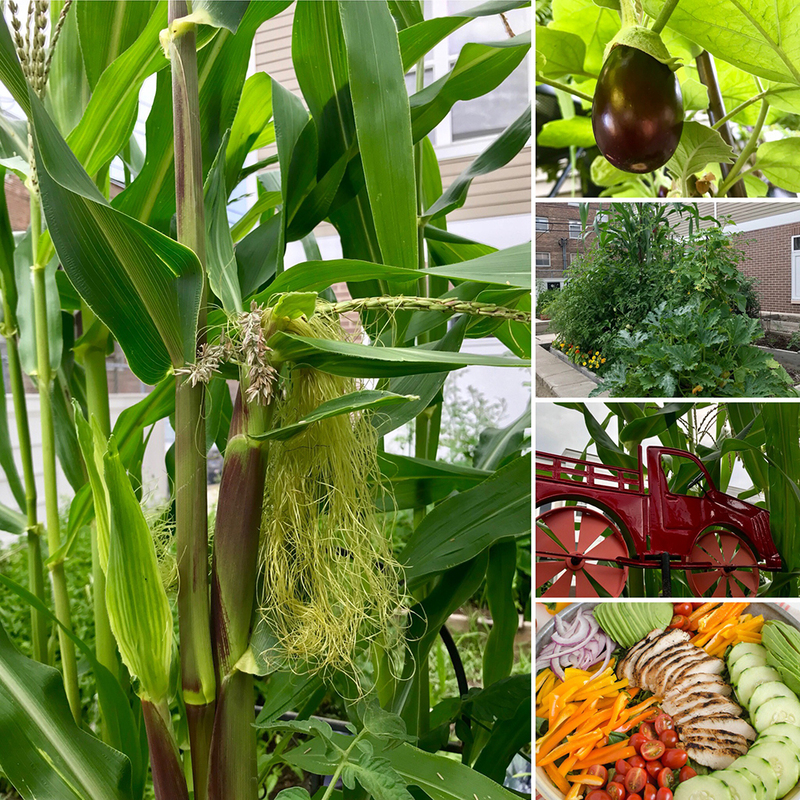 I really enjoyed working with its extension office and with farmer’s and folks across the county—especially children, schools, and the 4-H clubs—to help the next generation understand gardening and where our food comes from. A few years ago, after my husband’s passing, I decided to move into the city to be closer to my only son. It was an exciting time of many changes and challenges. 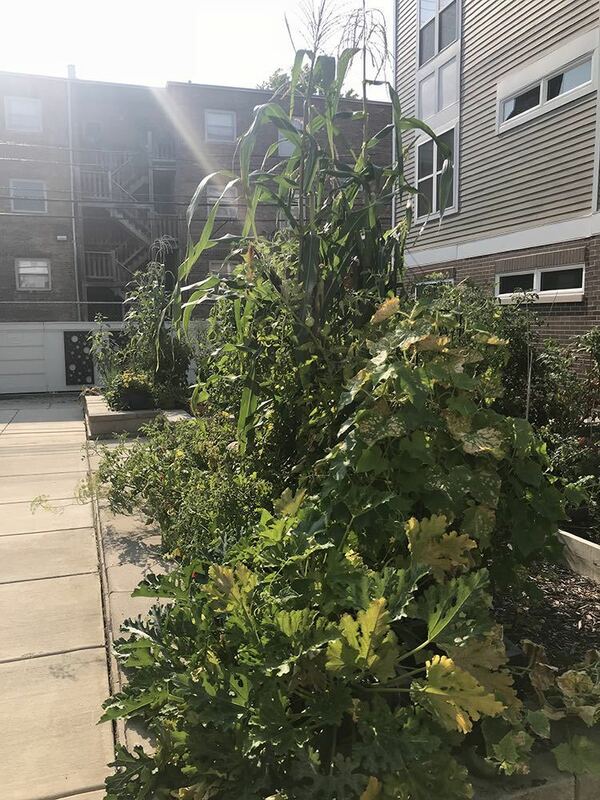 I was sad to give up my large gardens in the suburbs but discovered the possibilities of urban gardening and a network of folks dedicated to promoting urban farming, such as Chicago’s Peterson Garden Project. I was once again lucky enough to rent an apartment in a complex that had a few 6’ x 8’ garden plots available. Now, I have learned new city gardening skills (at 79 years old) and am meeting young people new to gardening in my commuter-focused apartment complex. They are excited to see the possibilities of urban gardening and I give away most of what I grow to these young folks. Gardening has shown me how to share myself with others and has enriched my life, in every phase, and I’m sharing my experience with the Smithsonian in the hope that I can inspire others to pick up a trowel and play in the dirt! -Story contributed by Sharon N.